Botanists and Ecologists in North America have a rich tradition of writing Floras, or lists of vascular plants. The potential of using these floras as baselines for understanding patterns of, and threats to, modern biodiversity cannot be overstated. Nevertheless, floristic work is often published in obscure sources and is very difficult for biodiversity stakeholders to obtain. Although information technology and data transfer amongst scientists are both growing by leaps and bounds, floras are largely confined to dusty shelves. Imagine how biodiversity research could be facilitated if there was a georeferenced, easily accessible database that allows scientists to access raw floristic data from thousands of locations at many orders of magnitude of spatial scale and over time spans of decades. Although this might not be considered a high-tech 'sensor', it would allow us to ask basic macroecological questions as well as vital applied concerns. If integrated with current biotic inventories, it could be a part of a continent-wide 'biodiversity observatory'. Akbar Syed, Alan Weakley, Bill Lehman, Bruce Connery, Bruce Hoagland, Bruce Sorrie, Carolyn Klink, Catherine Hovanic, Daniel McGlinn, David Maxwell, Donna Ford-Werntz, Garrett Crow, Gary Wade, Glen Rink, Hong Qian, Jason Fridley, Jim Hull, John Hayden, Karen Ray, Kathryn Mauz, Kelly Allred, Kiyoshi Sasaki, Kristin Kegler, Kyanna Cherry, Lorna Lawrence, Louis Iverson, Mac Alford, Mark Withers, Martin Zocher, Michael Denslow, Michael MacRoberts, Neil Snow, Peter, Nick Rasmussen, P.K. Work, Paul Neal, Paula Shryock, Peter Earls, Peter White, Richard Mitchell, Ronald Hartman, Ronald Tyrl, Sandra Peterson, Sandrine Casanova, Sariah Tolsma, Sophonia Roe, Stephanie Glenn, Steve McLaughlin, Steven Hill, Steven Hull, Tatsuro Yamada, Will Lowry and numerous botanists. Has a flora ever been written for this location? What is the most recent flora written for an area within 50km of here? What are the best, and least well-studied parts of the continent? Who is the most prolific botanist in writing floras? How many state parks in my state have been studied floristically? What is the oldest floristic work in my region? 3) Develop predictive models for species richness. We can use our data set to develop regression models to predict how many species ‘should‘ occur in a given region. Using such models as a standard, we can evaluate whether a region of interest is particularly rich or poor in species. This can be used to prioritize areas for conservation, or to identify areas that may have been inadequately explored. We also plan to use such predictive models to map patterns of the diversity of vascular plants in North America. Is the species-area curve triphasic? Are patterns of species richness scale-dependent? Do different levels in the taxonomic hierarchy (e.g. subspecies, species, genera, families) behave similarly? 4) Understand patterns of exotic invasion. Exotic species are not randomly distributed throughout the continent. We plan to use our data set to map patterns of exotic diversity, and to determine the degree to which it is correlated with native diversity. We also plan to assess other correlates of exotic diversity, including those related to human impact. We can also use our predictive models to identify regions that are relatively pristine with respect to exotic invaders. Withers, M. A., M. W. Palmer, G. L. Wade, P. S. White, and P. R. Neal. 1998. 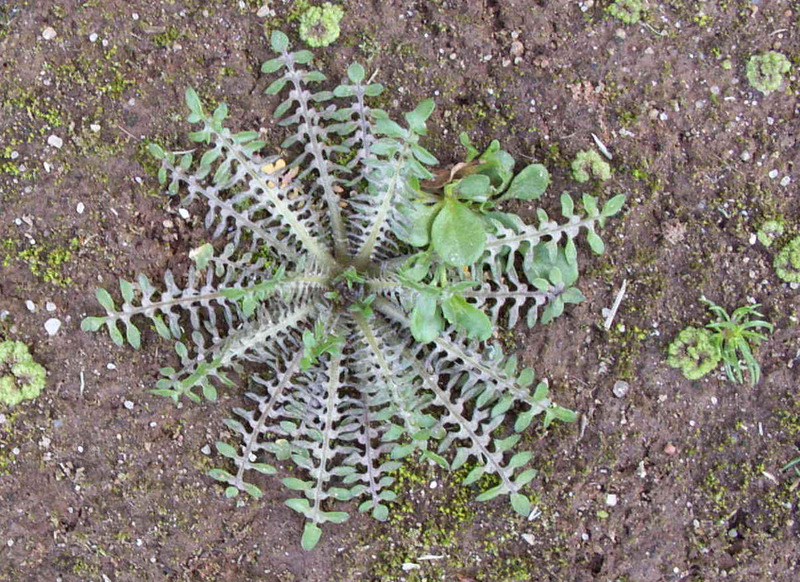 Changing patterns in the number of species in North American floras. Pages 23-32 in T. D. Sisk, editor. Perspectives on the Land-Use History of North America: A Context for Understanding our Changing Environment. USGS, Biological Resources Division, BSR/BDR-1998-0003. Available online. Denslow MW, Palmer MW, Murrell ZE. 2010. Patterns of native and exotic vascular plant richness along an elevational gradient from sea level to the summit of the Appalachian Mountains, USA. Journal of the Torrey Botanical Society 137: 67-80. Denslow MW, Palmer MW, Murrell ZE. 2010. 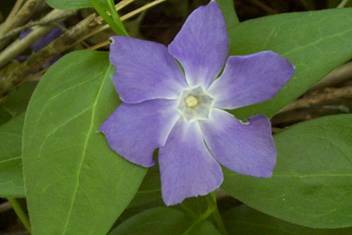 A bibliography of North Carolina local floras. 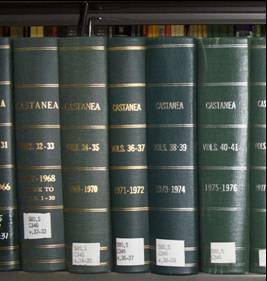 Castanea 75: 475-483. Fridley, J. D., H. Qian, P. S. White, and M. W. Palmer. 2006. 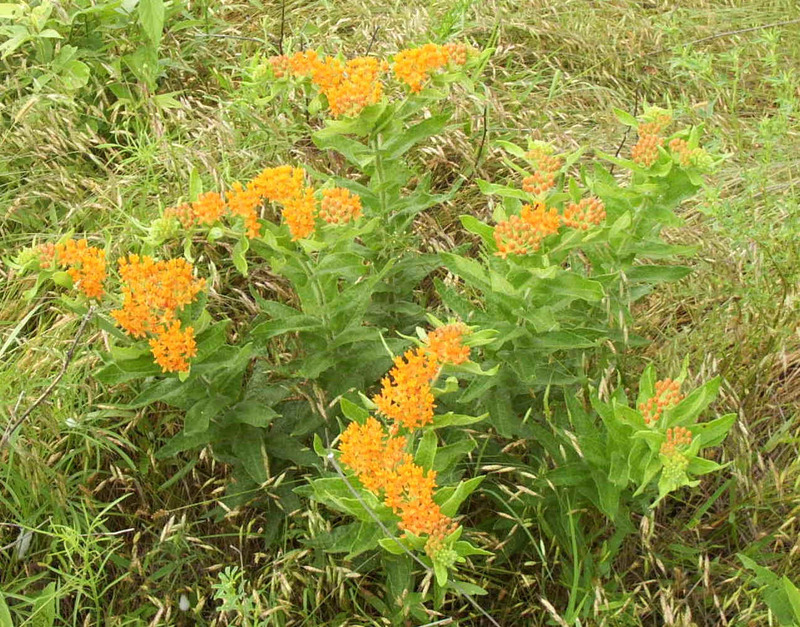 Plant species invasions along the latitudinal gradient in the United States: comment. Ecology 87:3209-3213. Palmer, M. W. 1995. How should one count species? Natural Areas Journal 15:124-135. Palmer, M. W. 2005. Temporal trends of exotic species richness in North American floras: an overview. Écoscience 12:386-390. Palmer, M. W. 2006. 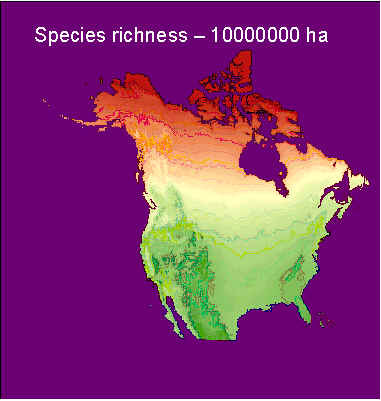 Scale dependence of native and alien species richness in North American floras. Preslia 78:427-436. Palmer MW. 2007. Vascular Plant Checklists from Oklahoma. 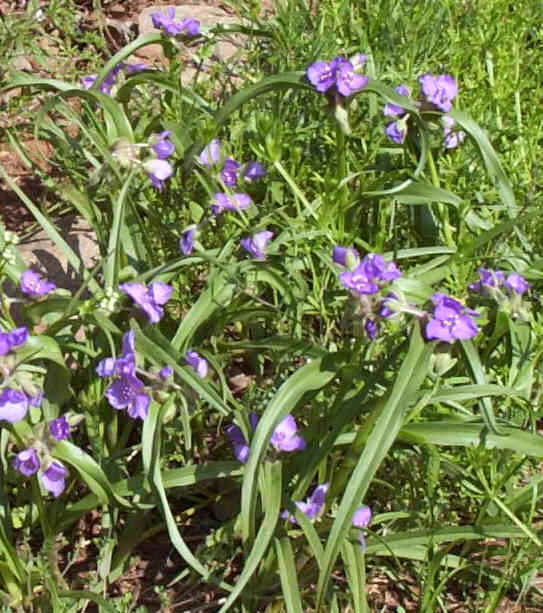 Oklahoma Native Plant Record 7: 67-77. Palmer, M. W. 2007. Species-area curves and the geometry of nature. Pages 15-31 in D. Storch, P. A. Marquet, and J. H. Brown, editors. Scaling Biodiversity. Cambridge University Press, Cambridge. Palmer, M. W., G. L. Wade, and P. R. Neal. 1995. Standards for the writing of floras. BioScience 45:339-345. Qian H, Fridley JD, Palmer MW. 2007. The latitudinal gradient of species-area relationships for vascular plants of North America. American Naturalist 170: 690-701. 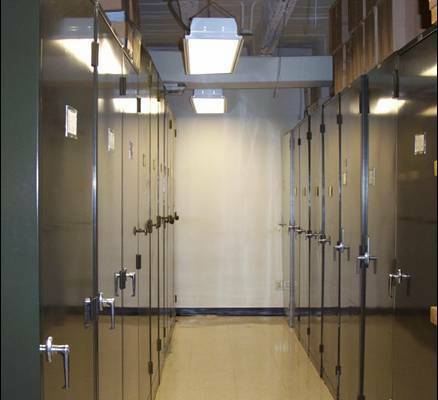 The raw data for floristic research consist of "voucher" plant specimens stored in herbaria. There are numerous ways such floristic data have been compiled for the analysis of biodiversity. The most commonly used methods in ecological and biogeographic research are range maps, dot maps, and vascular floras. Range maps consist of an outline of the presumed range of species, and are usually hand-drawn (either based on experience or specimens). Such maps are the most widely used kind of data for assessing broad-scale biodiversity patterns. Unfortunately, they suffer from a number of problems. For example, they do not adequately demonstrate 'gaps' in species distribution within a species' range. Dot maps have long been used for assessing species ranges, but only recently have they been used extensively for evaluating biodiversity. 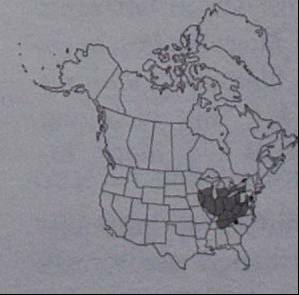 County dot maps, in which the occurrence of a plant specimen of a given species is indicated by a dot, is the most common type of dot map used in North America. The major limitation of dot maps is the asymmetry of errors (a false absence is far more likely than a false presence). 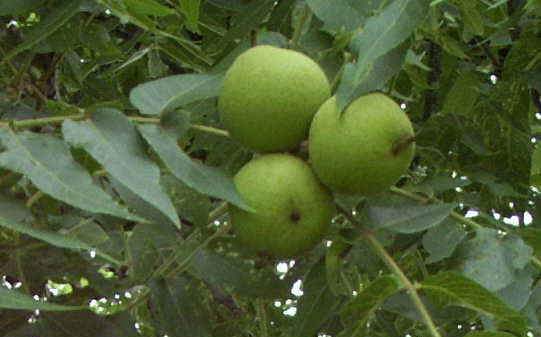 A second problem is that the effort of botanical exploration is rarely consistent throughout a region (such as a state), thus leading to false gradients in biodiversity. 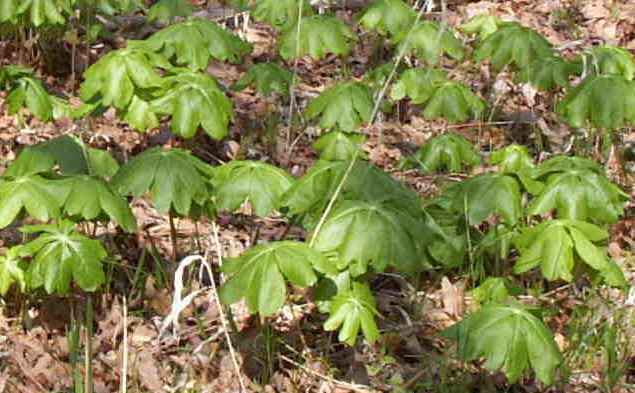 'Vascular flora' is defined in many ways. We know of many floras (e.g. cited in bibliographies) which we have not yet seen. 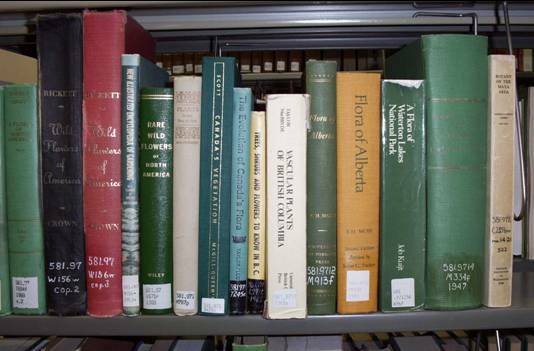 Many of these (especially some theses, articles from defunct or small botanical clubs, and privately published works) are difficult to obtain by interlibrary services. Also, we know that that there are many floras out there we have not yet seen. If you think you may have access to such floras, please see the plea at the end of this page! Problems with synonymy: names change, species are split or lumped, transferred to other genera or families, demoted to subspecific status, etc. Changing names will not affect the total number of species, but the other issues are potentially problematic. However, we argue that issues of synonymy have relatively little impact on our results. So far, we have 8975 references in the bibliography. 2752 meet the minimum requirements for at least some subsequent analyses. 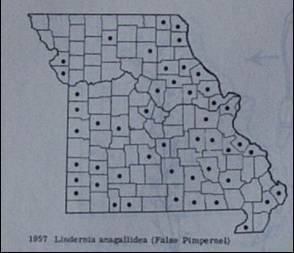 In this map, dots indicate floras with at least some useful data at present. Although this map gives some impression of botanical activity, it is a bit misleading. 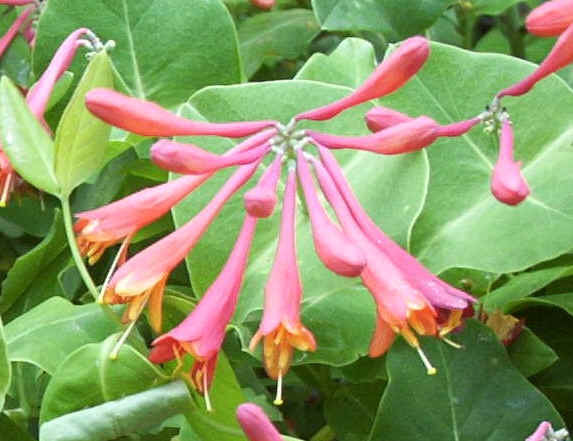 For example, we are aware of a large number of floras from eastern Canada which we have not yet processed. Floras have been published for regions of a wide range of spatial scales, from a few square meters up to a continent. A large number of floras are approximately 'county sized', with a smaller peak for 'state sized'. With the exception of these peaks, the size distribution is roughly lognormal. The relationship between species richness and area is of much theoretical interest. When both area and species richness range over many orders of magnitude, the species-area relationship (SPAR) is typically plotted on a double logarithmic scale. The slope of this relationship (also known as the z coefficient) is approximately 0.149, which is consistent with much of the literature on continental SPARs. However, the scatter of the relationship is potentially more interesting than the relationship itself. Part of this scatter can be explained by latitude. In general, richness decreases as one moves further north. However, the latitudinal gradient appears to be scale-dependent, and much more complex than is often described in the literature. It also appears to be strong only for the higher latitudes. After factoring out latitude, longitude, area, and other factors, there appears to be a negative relationship between species richness and elevation for small areas (as expected from the literature). However, this relationship turns to positive for large areas. In other words, more mountainous regions have more species - most likely because of enhanced environmental heterogeneity. The same equations can also produce 'predicted diversity' of unstudied areas - such predictions would be useful targets for the writing of new floras. Multiple regression also allows predictive mapping of expected species richness. Such maps show a longitudinal gradient (perhaps driven by precipitation) and a negative elevational gradient at fine scales. In contrast, they show a latitudinal gradient and a positive elevational gradient at broad scales. Exotic species behave similarly to native species with respect to species-area relationships. The number of exotic species in a flora (after accounting for factors such as location, effort, area, and elevation) has increased from early floras to recent floras. However, the same is true for native species. When expressed as a proportion, the contribution of exotic species in floras has slowly increased through time, but not by an impressive amount. The pattern of increase varies as a function of spatial scale. The precipitous decline in recent small floras is conspicuous: This is likely not a real biological change, but instead a stronger focus on 'natural areas' in the more recent literature. Consistent with the literature, species richness of natives is correlated with that of exotics. However, this could be because of strong correlations with other factors such as area, latitude, and elevation. Nevertheless, when such factors are covaried out, a strong correlation remains. It is still possible, though, that unmeasured factors are responsible for the joint correlation. Preliminary maps imply that the percentage of exotic species is relatively independent of scale. The general patterns (fewer exotics at high latitudes and elevations) are expected according to the literature. However, some of the particular patterns were unanticipated (e.g. low exotic proportion in Florida, and high in the Maritime Provinces, where the data are currently weak) and need to be evaluated with a much larger data set. Both native and exotic species have a strong latitudinal gradient, though perhaps with a peak near 40 degrees N. The gradient appears stronger for exotic species. This observation is accentuated when plotting % exotic species. The peak is consistent with the high degree of agriculture and industry at 40 degrees, especially in the eastern part of the continent. Residuals from multiple regression can help detect ‘special floras’ with more or fewer exotic species than expected. Despite their limitations, floras are a useful source of information. 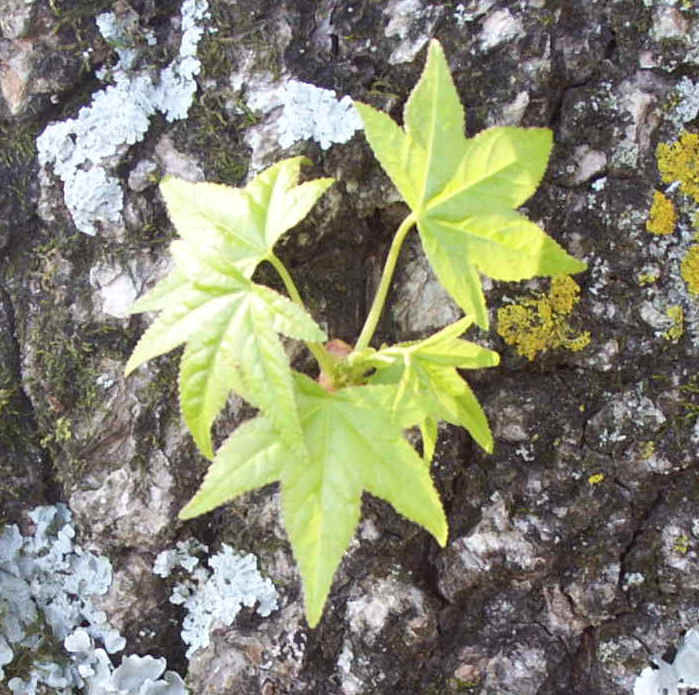 Changes in synonymy are not likely to influence the size of a flora much. The year of the study, and botanical effort, are positively but weakly related to the length of the species list. Area, geography, elevation have stronger (and interactive) effects. Exotic species richness is positively related to native species richness, even after accounting for other factors. Exotic species proportion has not dramatically increased. Predictive mapping is a useful (but seductive and potentially misleading) tool for assessing biodiversity. We only have seen about half of the floras in our bibliography; many of the remainder are difficult to obtain by standard means. Furthermore, we suspect that there are hundreds of existing floras that we are not yet aware of. If you have access to obscure floras, I would really like to hear from you. I am eager to receive reprints, photocopies, electronic versions, or loans of floras. 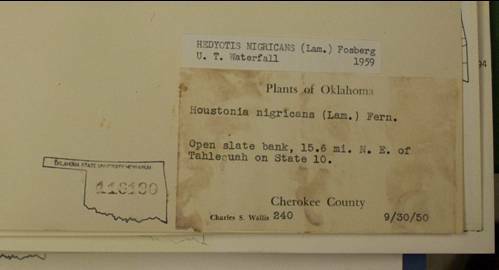 I am also eager to learn of the existence of floras new to the database, even without access to the source. I can supply you with a list of the works I know about in your state or province – as well as a list of the ones I do not yet have. We do have a broad definition of a flora, but we also exclude many things that appear to be floras. For example, I am usually not interested in spring floras, woody plant floras, trail guides, cumulative lists of species encountered in study plots, computer printouts of herbarium holdings, etc. I do try to keep track of some of these 'nonfloras' in my bibliography, but I do not need access to the originals. Unfortunately, we do not have financial resources to reimburse for copying and shipping. However, I hope our bibliography of floristic works in your state or province (though currently in need of editing) offered in exchange would be of some value to you.